This week’s Cydia tweaks roundup features some of the most popular offerings such as Convos, igSpeedster, AniBanner, FlipSwipe, and Browsix. These are some of the new releases we found worth checking out if you love to try out new things and add more functionality to your apps. When comparing different browsers like Safari, Chrome, or Dolphin on iOS devices, we usually look at how they perform in terms of speed rather than functionality. However, we were really surprised to come across Browsix, a jailbreak tweak that truly improves the Web browsing experience, making it accessible whenever you want and has certain unique features that can stand out of the crowd. 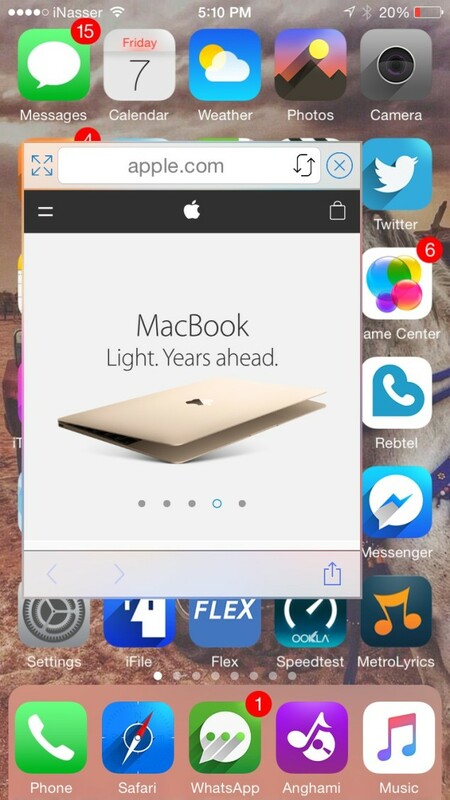 Browsix brings a floating Web browser window system-wide to the iPhone or iPad. It could be instantly launched and moved around the screen using simple swipe gestures. This means you can browse the Web while on your home screen, lock screen, or inside an app. Now you can go to a website or search something on Google and interact with your current app simultaneously. In addition, Browsix is also Safari-friendly, users can switch their existing Safari tab over to Browsix by holding on to the bookmarks button. Purchase Browsix now for your iPhone and iPad from the BigBoss repo for just $2.99. Snapchat has a feature where you can easily switch between your front and back camera just by double tapping on the screen. FlipSwipe tweak brings the same concept to the stock Camera app on your iOS device and adds even more gesture options to it. Besides double-tapping to switch between the front and back cameras, you can also use other gestures such as swipe up, left, right, or even triple tapping onto the screen. 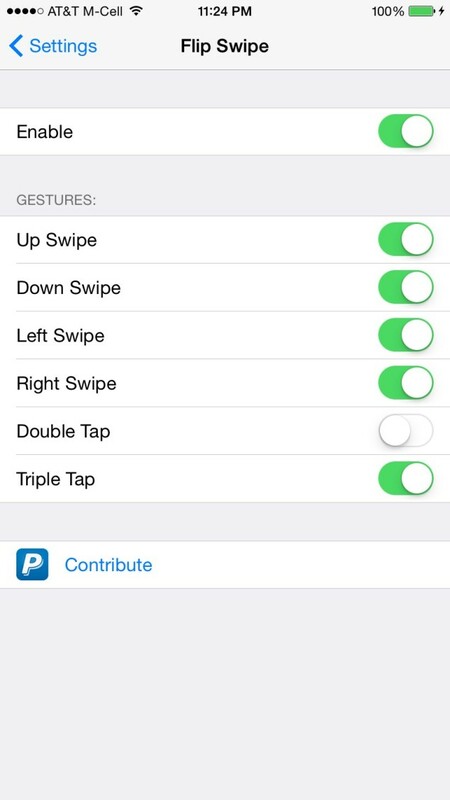 It’s really easy and simple to use, and requires no additional setup after choosing your specific gesture. 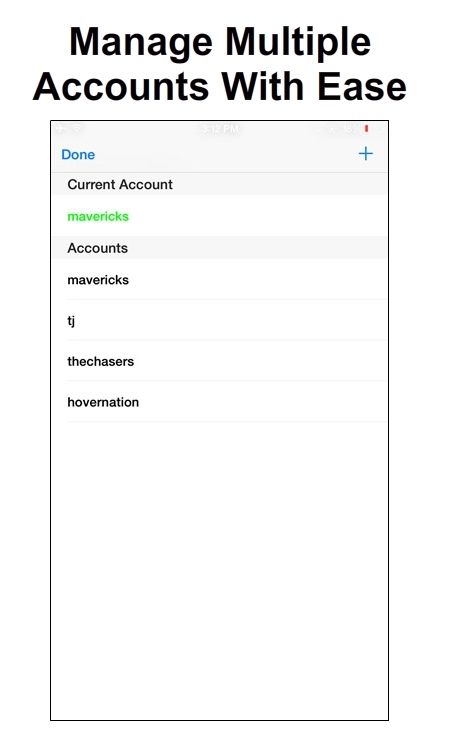 If interested, users with iOS 7 or 8 can download FlipSwipe for free from the BigBoss repo. The Instagram social network is popular for its simple and easy to use app on mobile devices, and with that comes along million of users you can follow, interact, and keep up to date with. We’re not going to show you how to do that today, but want to take a quick minute to talk about the lack features in Instagram. If a user wants to do a certain thing such as repost their favorite Instagram picture, copy someone’s caption, or manage multiple accounts, they would need to use third-party apps or install multiple jailbreak tweaks to fulfill their needs. 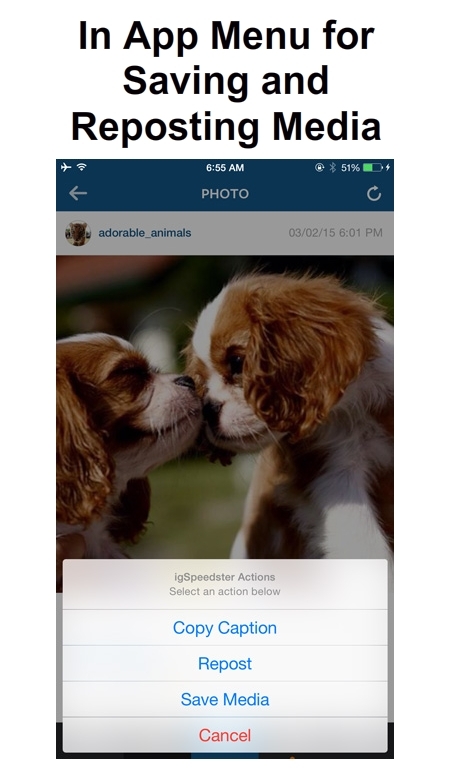 Why do that when you have igSpeedster, a Cydia tweak that brings all of your favorite missing Instagram features to your device. Another good thing about igSpeedster is that it’s totally free, which means you can download it from Cydia without having to pay a single dime. Go ahead and check it out from the BigBoss repo. Although we have covered it before as well, we believe AniBanner is still worth mentioning in this roundup. It allows you to easily customize your notification banners by giving a list of options to choose from such as animated transparency, animated corner radius, and banner tint. Along with those are configuration options for animation speed and setting corner radius to your liking. AniBanner supports iOS 8 – 8.4 and is being sold for $0.99 on Cydia’s BigBoss repo. There are tons of jailbreak tweaks out there, free and premium, that you can download to improve your Messages app. But then again, multiple tweaks are needed to be installed in order to meet a certain requirement of yours. Convos is a recently released tweak that adds functionality like pinned conversations, alphabetical sorting, natural language timestamp, and much more to enhance your stock Messages app experience. 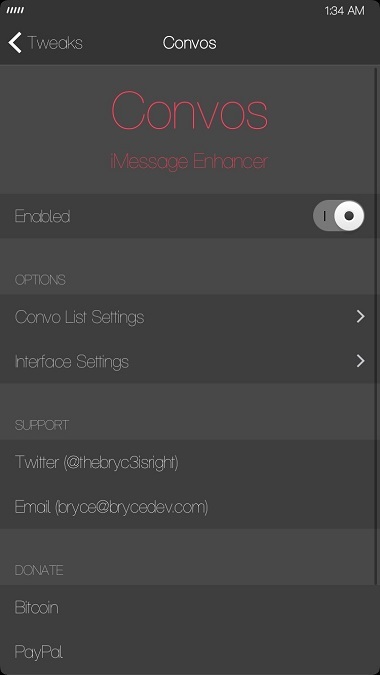 For further details, you can check out this review of the Convos tweak for iOS 8. That’s all we got for this week folks, check back next week for another edition of new and popular releases on Cydia.